Apple has released its new version of AirPods with an optional wireless charging case, better performance and Hey Siri support. The latest AirPods are powered by a new H1 chip and feature 50% more talk time, hands-free “Hey Siri” and the option of a wireless charging case. The new H1 chip features also provides a custom audio architecture to create a revolutionary audio experience and improved synchronisation. Switching between devices while listening to music on iPhone, Apple Watch or iPad is more seamless than ever with two times faster connect times. 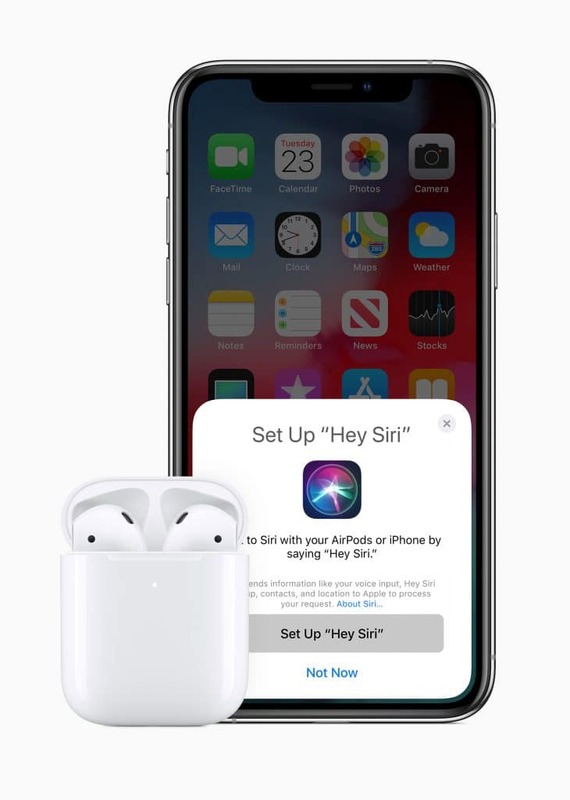 AirPods now feature the convenience of “Hey Siri” making it easier to change songs, make a call, adjust the volume or get directions. The 2nd generation AirPods come with either the standard charging case or the new Wireless Charging Case. Both cases hold additional charge for over 24 hours of listening time. The Wireless Charging Case is designed to offer the freedom of wireless charging with Qi-compatible charging solutions. An LED light indicator located on the front of the case conveniently shows the charge status with just a glance. Existing AirPods (generation 1) customers are able to purchase the Wireless Charging Case. AirPods with standard charging case are be available to order today forA$249 inc. GST and will be available in stores starting next week. 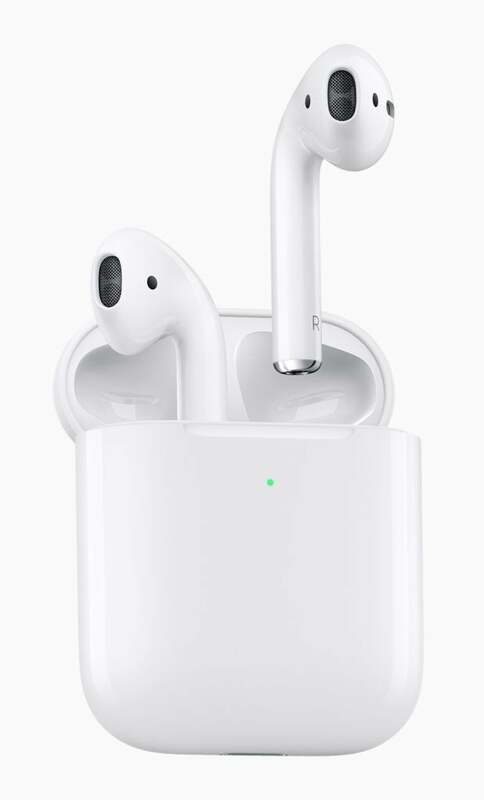 AirPods with Wireless Charging Case is available to order today forA$319 inc. GST and will be available in stores starting next week. The standalone Wireless Charging Case is available to order today forA$129 inc. GST and will be available in stores starting next week.